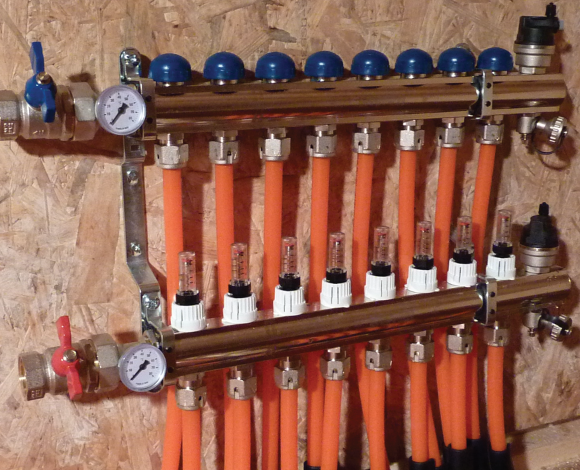 Turn a house into a home with a Central Underfloor Heating System. MULTIZONE systems start at £1995 + VAT installed. We supply and install underfloor heating systems in the South London area. We cover the whole East London area including Hackney, Tower Hamlets, Newham, Redbridge, Havering, Barking and Dagenham. Call 07733542299 if you would like an estimate for your project. 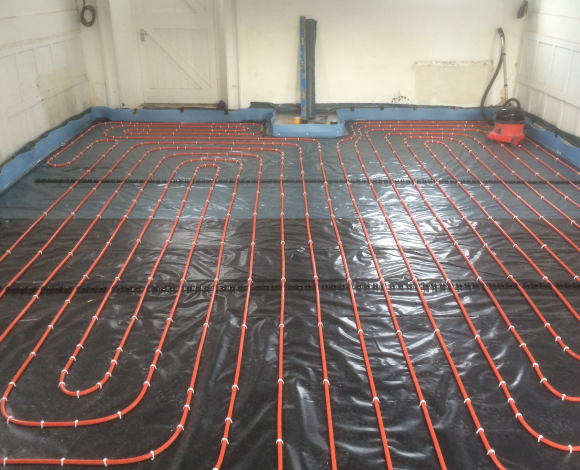 We are specialists in Water Underfloor Heating and operate nationwide. 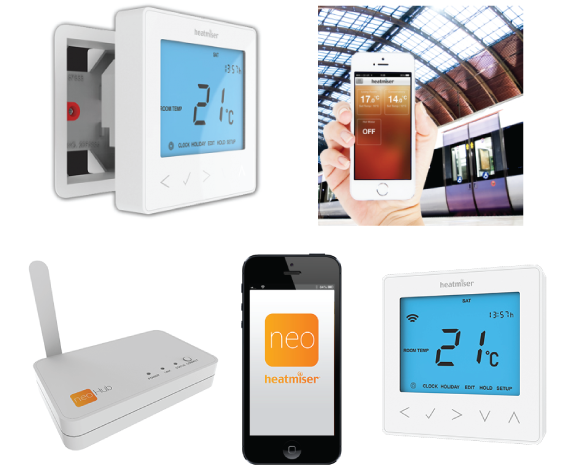 We install systems in the East London area and can design, supply and install any size underfloor heating system you may need. We are usually able to get you a price and quote the same day or the next morning if you send the plans in late in the day. Our prices are extremely competitive but please note we do only use the highest quality, proven, European components in our systems. We are happy to come and do a site visit to assess the suitability of underfloor heating in your property and help you plan the installation. We offer a computer aided design service, fast delivery, flexible and efficient installation schedules and pride ourselves on the high quality of our systems and customer service. 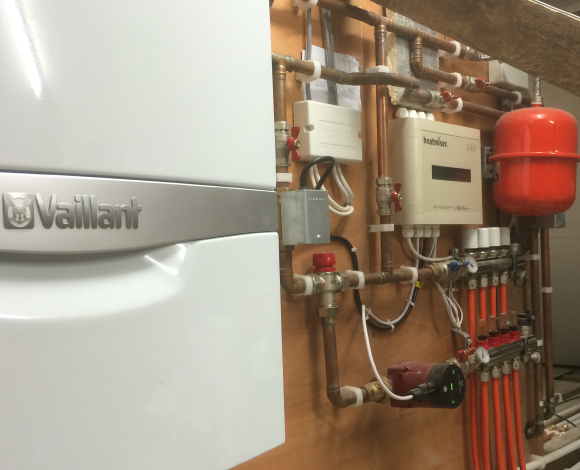 We supply and install WATER UNDERFLOOR HEATING systems nationwide. Copyright © 2019 Central Underfloor Heating.